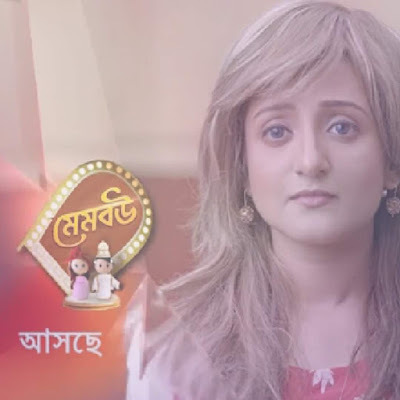 The popular Bangla channel Star Jalsha is all set to launch a new show titled Mem Bou, a romantic drama, It will narrate the love story of a foreigner girl and a Bengali boy..
Sourav Chakraborty, who was earlier seen in Aaj Aari Kal Bhab, has been roped in to play the male lead and a newbie will be seen easygoing the role of the foreigner girl. Love is the theme of the story. It’s about how two people, who are from entirely different cultures, fall in love. The family of the boy will be against the girl for being a firangi and how she will win their hearts will be the crux of the story.